Meaning of Combs:	1. 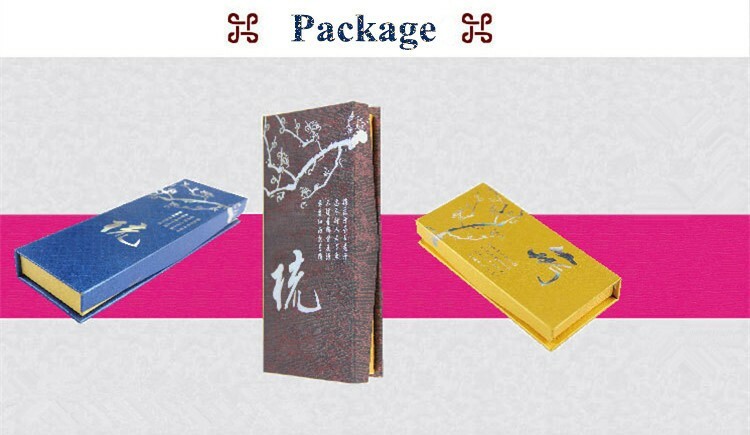 Comb is representative of lovesickness, representing your Lover is very worried about you and miss you. 2. 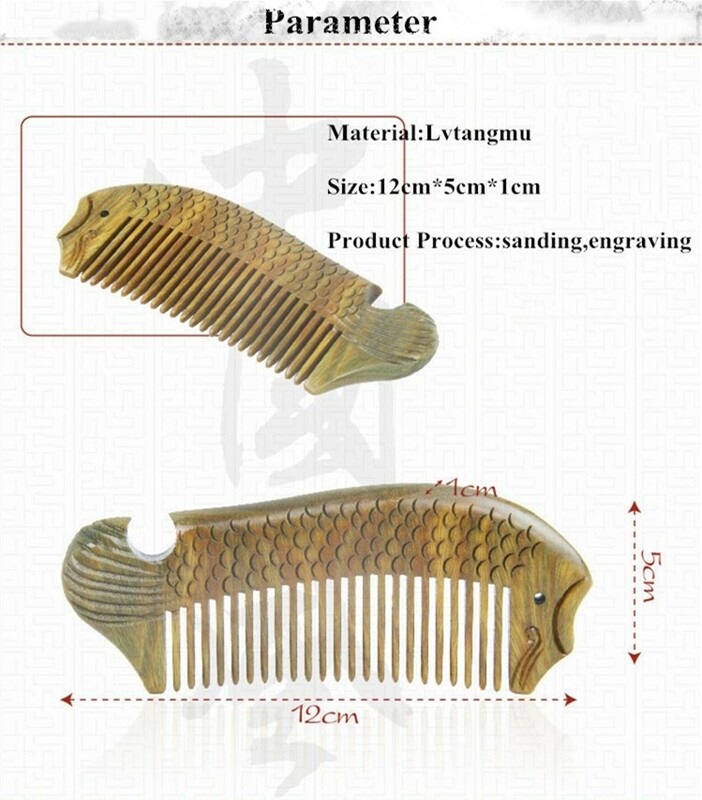 The comb is combing the hair every day, representing intimacy and life together. 3. 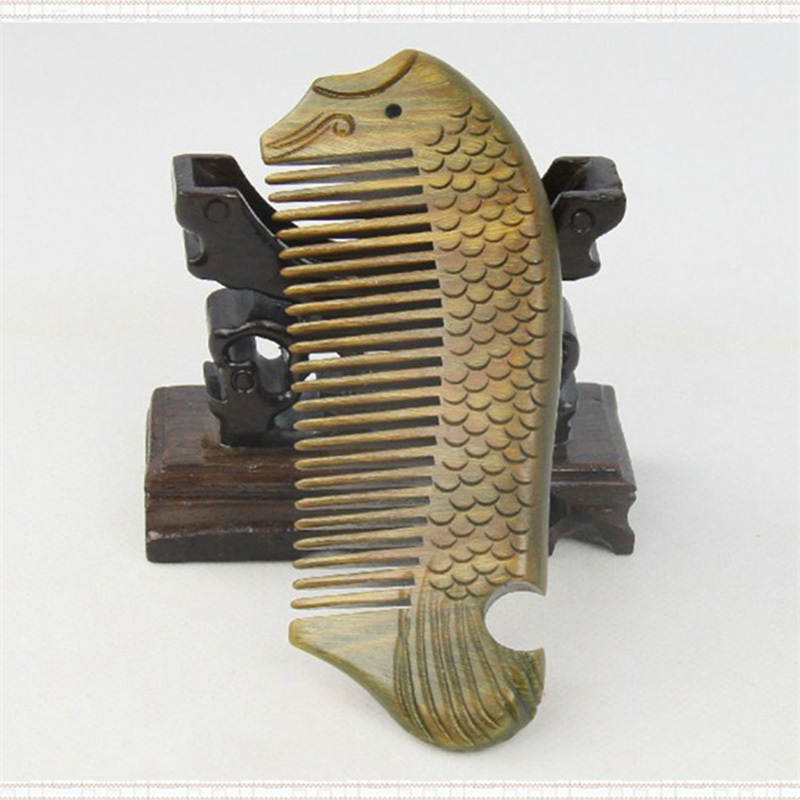 Combs are on behalf of love, In ancient of China, it is meaning of tokens of love. 4. Comb also are on behalf of healthy and happy! Troubles were swepted away, and refresh people’s spirit, bringing confidence to peoples. Note	As a result of natural wood carved,each hair brush’s color and lines may be slightly different.